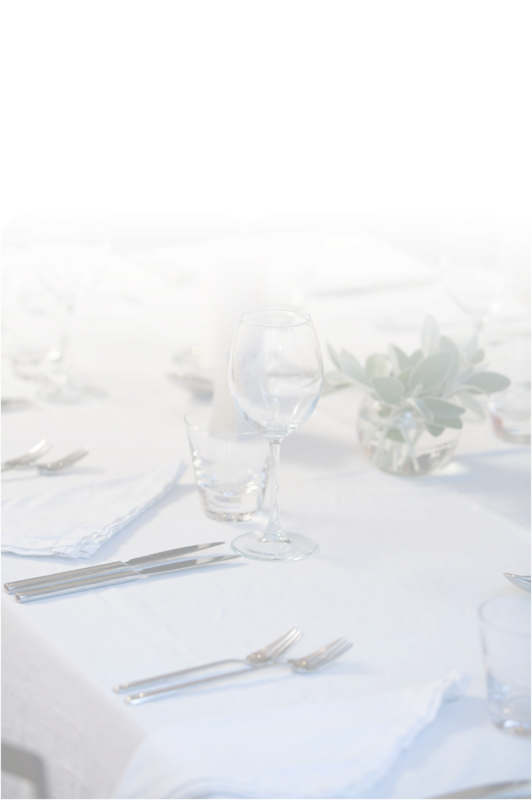 A North London private dining club, with a very relaxed atmosphere, serving affordable and delicious food to friends. Specialising in slow cooked British dishes and everyday ingredients done differently. You design three of the five courses in discussion with Jason beforehand. Think of it as a dinner party that you host and we cook (and wash up). Please feel free to bring your own beer and wine. An additional cheese course is also available featuring the very best of British with home made crackers and bread. Before your meal relax in our lounge and, weather permitting, our patio garden. You can even choose a themed music playlist to enjoy while you dine. And who knows, afterwards, a little dancing?